Ichinose World: . 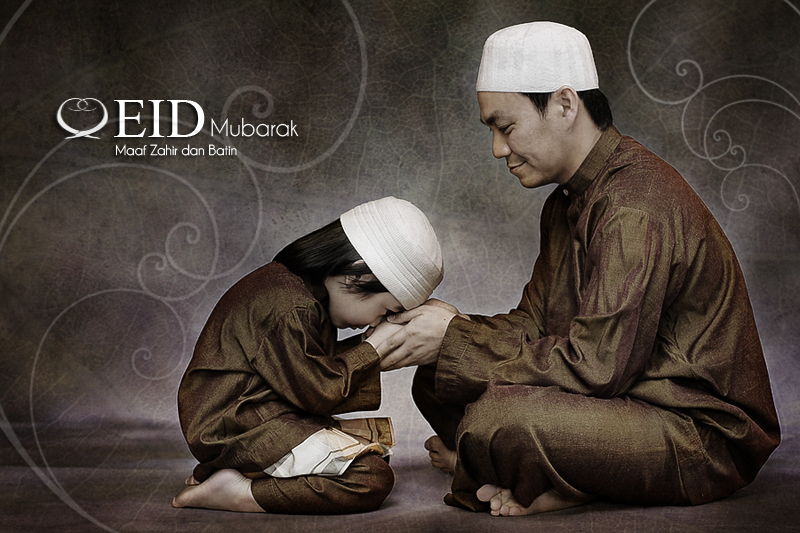 Salam Aidilfitri . abg bob! :D is that your son?! ?